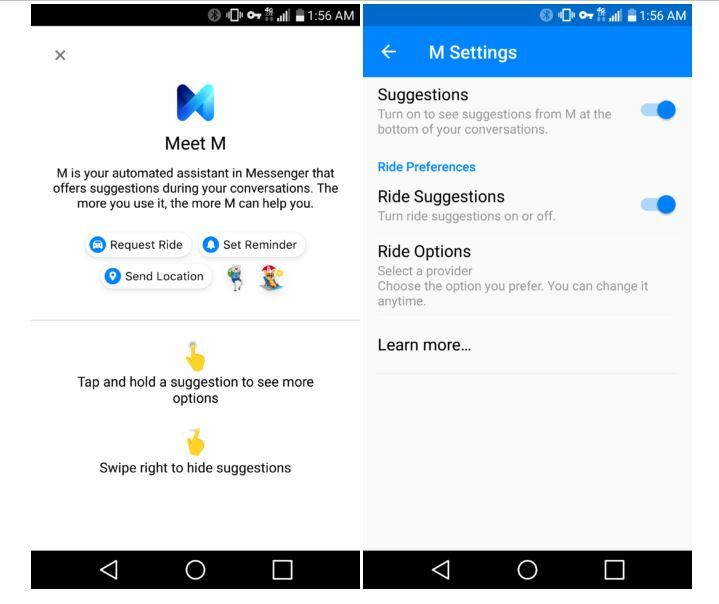 Be prepared to see a new version of Facebook Messenger with a dynamic UI that you may have grown accustomed to, and also prepare to say hello to ‘M’, your new personal assistant on Messenger. 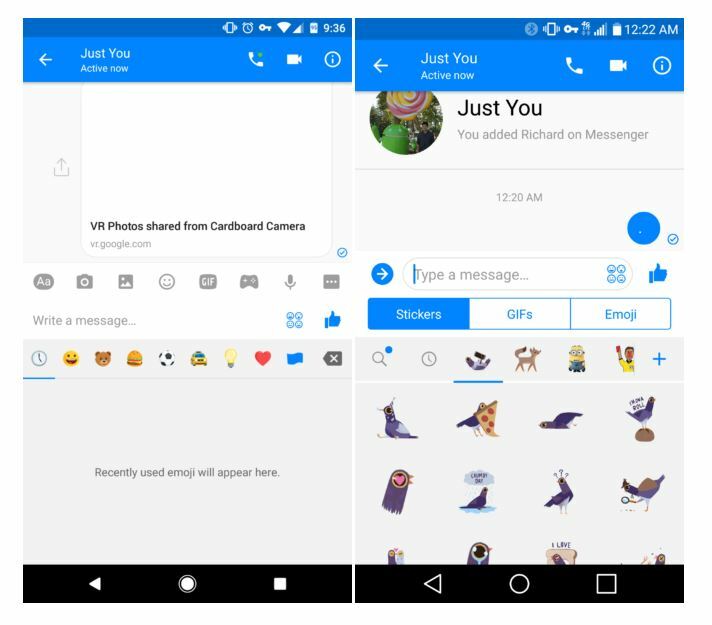 Users may have mixed feelings regarding the new Messenger UI, and if you are excited about the prospect of having an AI bot at your disposal, settle down for a bit. 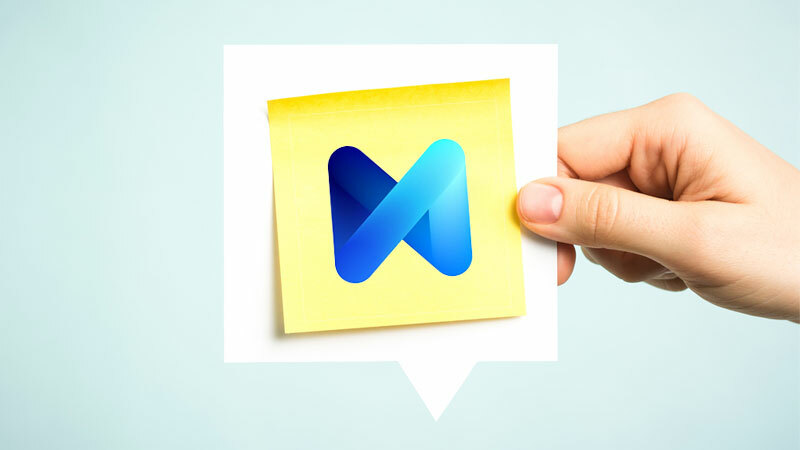 Let us discuss ‘M’ first, since it has the potential to be a groundbreaking new introduction to Instant Messaging applications, but not just yet. 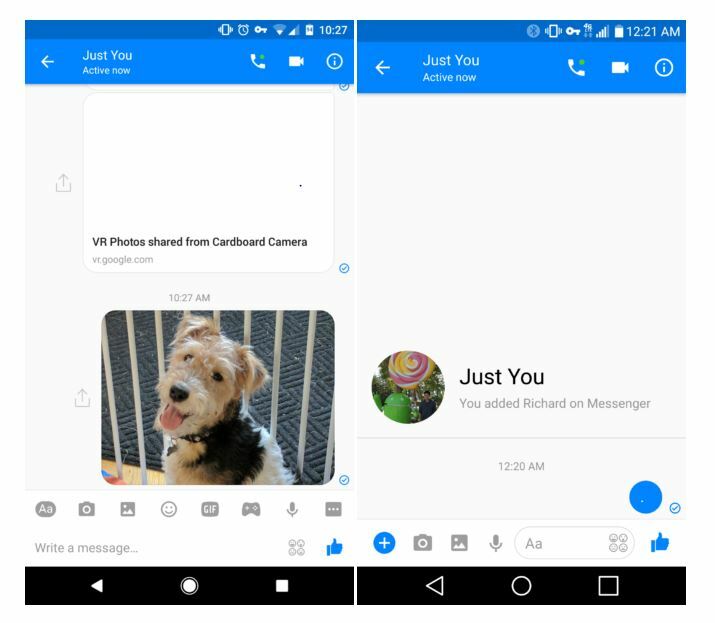 The feature is currently being tested by Facebook with a few users, and gleaning from the screenshots, it offers only a limited amount of assistance, for now we hope. As one would expect from something termed a personal assistant, it does not really do much apart from showing up around greetings, and there isn’t much explanation on offer either. Although, as ‘M’ is currently in the beta phase, bugs and eventual addition of features, a fine tuning can be expected if it does see the light of day. So, all we have for now, is word that Messenger has some big plans, and are working towards it. Now, the Messenger makeover. The one good thing about the new facelift is that all the sticker, GIF and emoji aficionados out there will now have better access as they are now neatly classified. Overall, there is not much to cheer about, as the new facelift may be referred to as ‘tacky’ by regular users who are used to the previous version of the UI. 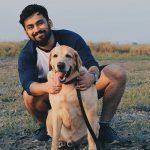 Nevertheless, Facebook had good intentions, but it all depends on how well the update is received by their billion plus users. You can also turn off the constant app update notifications with the new update. 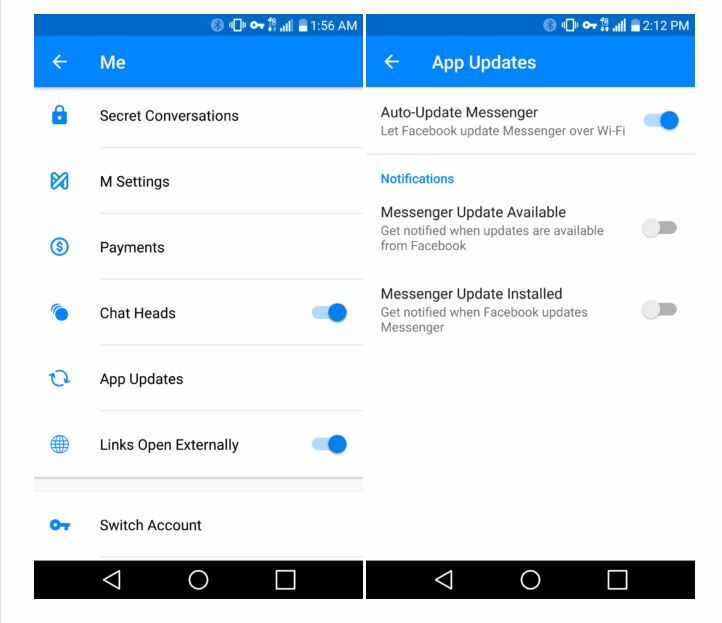 What are your thoughts about Messenger’s new UI, and the new personal assistant ‘M’. Let us know at team@socialsamosa.com.